A decade after the run on Northern Rock, British lenders are smaller and better capitalised. But earnings remain bumpy and subdued economic growth means they will struggle to lift earnings. An average dividend yield of 4 pct compares poorly to genuinely safe and boring utilities. The Bank of England decided to provide liquidity support to Northern Rock, a struggling regional lender, on Sept. 13, 2007. 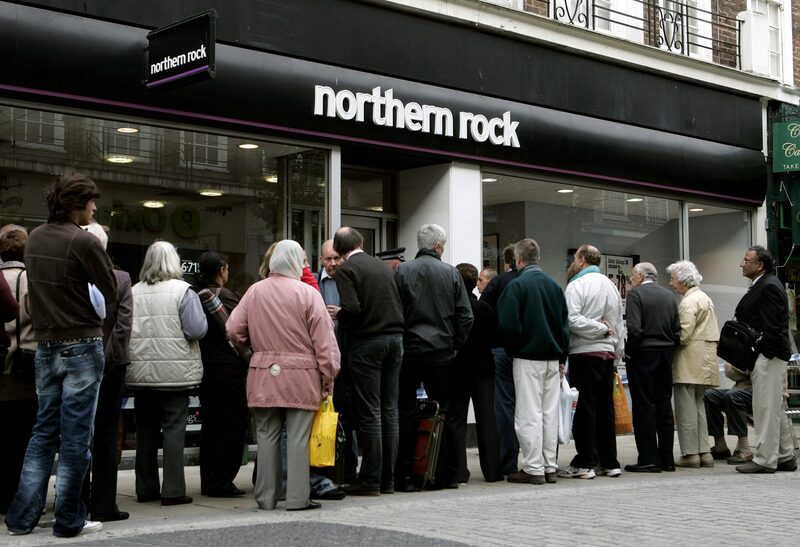 The following day thousands of Northern Rock customers led the first run on a British bank since the 19th century. UK banks have since raised tens of billions of pounds in equity to bolster their balance sheets. In June, the Bank of England ordered banks to increase their “counter-cyclical” buffers from nothing to 0.5 percent, meaning they must raise an extra 5.7 billion pounds in common Tier 1 equity by June 2018.